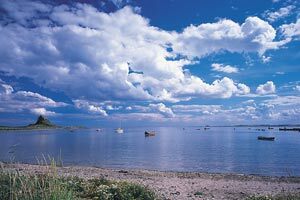 Welcome to Elwick Farm Holiday Cottages situated on a stock and arable farm on the peaceful and scenic North Northumberland Coast, in an Area of Outstanding Natural Beauty, immediately opposite the Holy Island of Lindisfarne & with a footpath right to the shoreline. 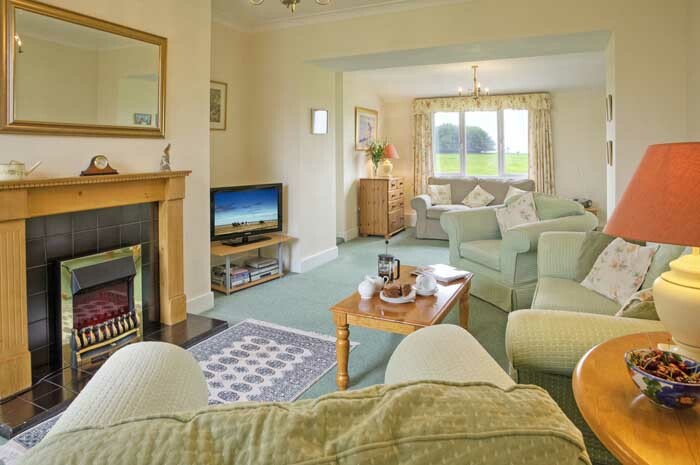 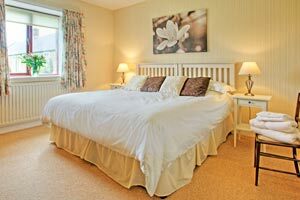 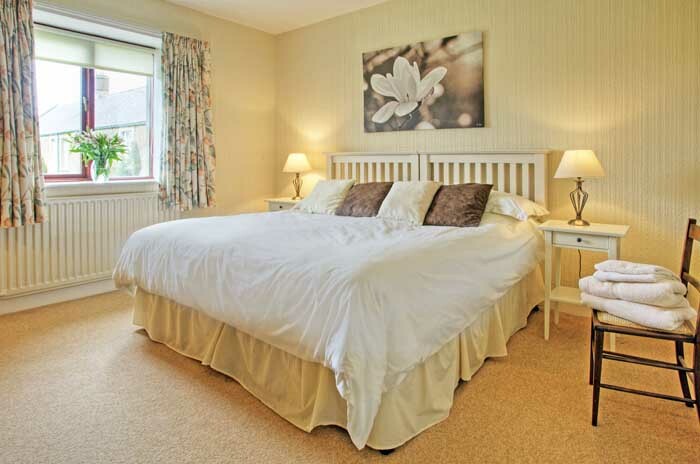 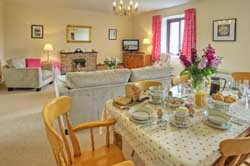 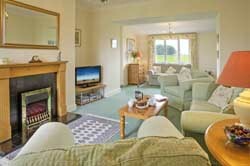 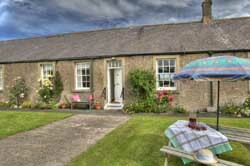 The cottages are superbly equipped to meet all your needs. 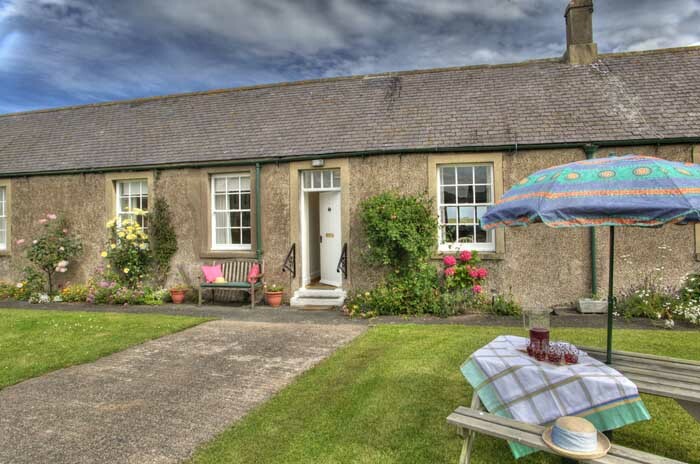 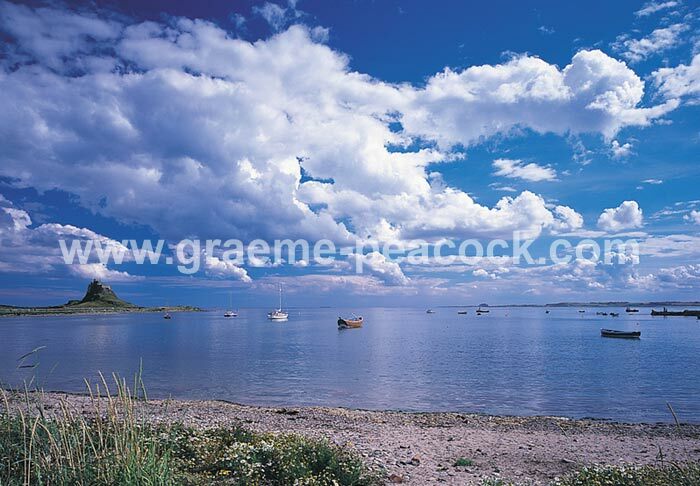 We are in quiet peaceful countryside near the coastline halfway between Alnwick and Berwick-upon-Tweed, with easy access to the main A1 road.